Toronto is home to some of the funniest people in the world. As follows, it is a city that offers great training for those who want to hone their skills in sketch and improv. While there are not many training centers in town, those that exist are top-notch and offer a variety of classes for people of all levels and styles. Some even train those who are looking to educate themselves in the comedy world beyond the stage. 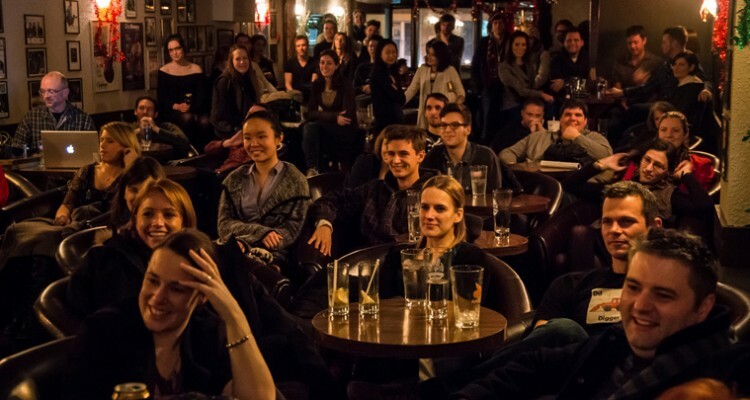 Here are our favorite comedy classes in Toronto. If you’d like to check out some comedy in Hog Town, see what’s available for a discount on TodayTix. The legendary comedy factory Second City has a beloved branch in Toronto that boasts such illustrious alumni as Catherine O’Hara, Eugene Levy, and John Candy. 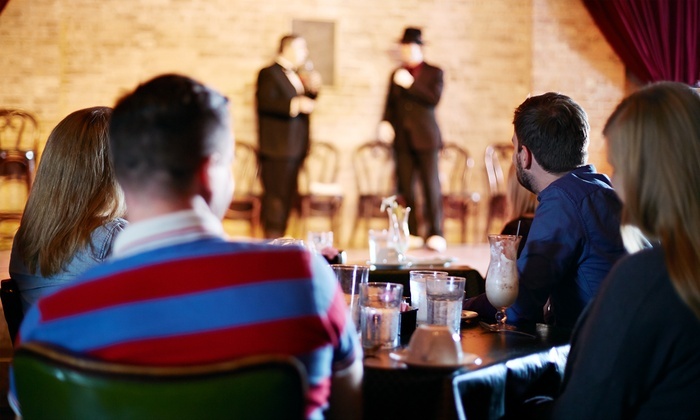 The Second City Training Centre has now become the largest school of improvisation and sketch comedy in the world, offering courses for both amateur and experienced performers. 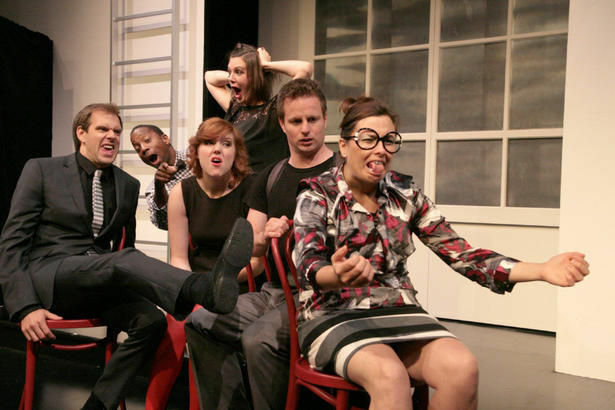 Beyond improv and sketch, Second City in Toronto also offers classes in writing, music, acting, directing, producing, and more. Bad Dog is another award-winning (but lesser known) comedy theater and school in Toronto. They has been around for over 30 years and offers more affordable classes than many of it’s counterparts. In fact, the Bad Dog Theater even offers an Inclusion Scholarship to ensure their community is diverse and welcoming. Mike Myers and Keanu Reeves are both alumni of Bad Dog, and Lorne Michaels has been known to venture to the theatre to seek new talent for SNL. If the Second City and Bad Dog are too intimidating, you might want to try taking class at the Comedy Bar. They’ve got more of a downtown, cool vibe that attracts young talent and Toronto locals. Their classes are intimate, challenging, affordable and encourage community-building in a big way. You can talk about comedy all night with your fellow classmates at SNACK, Comedy Bar’s kitchen that stays open till 3 AM. 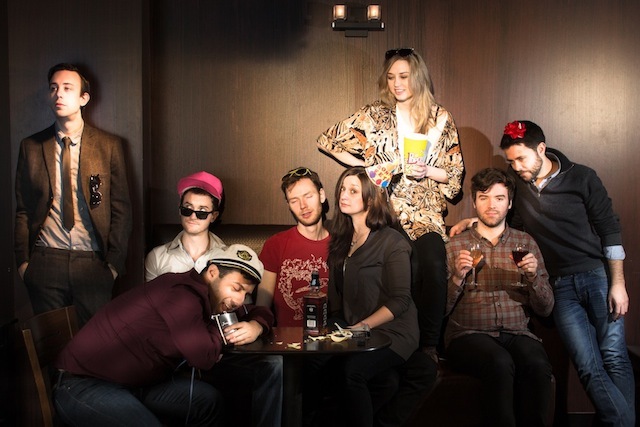 No-fee Comedy Bar tickets are available for Catch 23 and Sunday Night Live this August. Are there any places we missed or teachers you want to celebrate? Let us know on Facebook and Twitter!